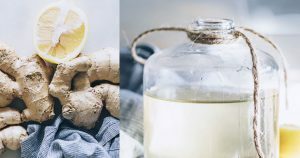 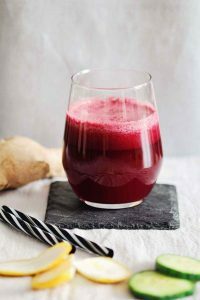 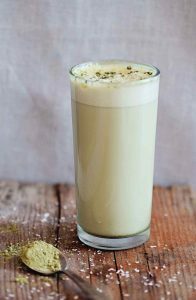 This detox ginger ale recipe makes a refreshing drink that will please both your tastebuds and your body. 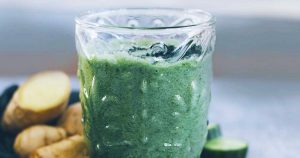 It’s easy to make and delicious! 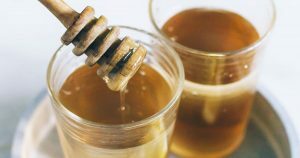 Raw Honey and Apple Cider Vinegar Detox Drink – Work for Weight Loss? 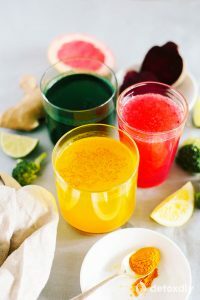 This fresh and vibrant apple cider vinegar tonic can improve your digestion, relieve constipation, increase your energy and concentration, jumpstart weight loss and support the overall health of your colon. 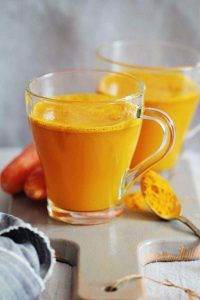 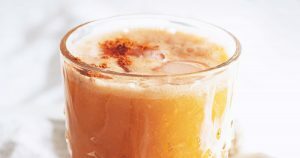 This colorful anti-inflammatory turmeric tonic will help soothe your body while restoring energy and balance. 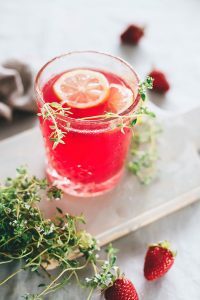 Every organ in our body has a key role, but the liver is definitely the master of detoxification. 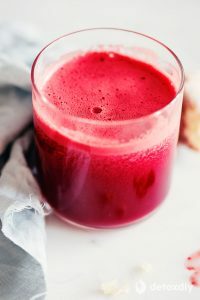 It is the second largest of our organs, after the skin, and has the difficult role of filtering the bloodstream and metabolizing the toxins, food additives, excess hormones, and environmental poisons found in blood.